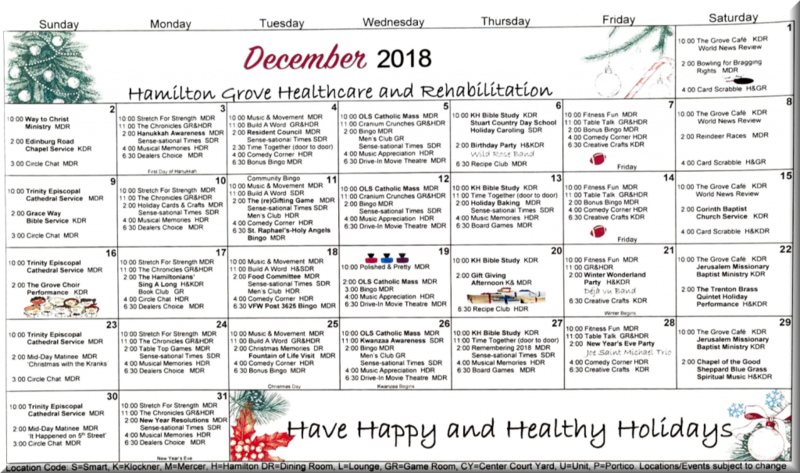 Our December Calendar is Here!! Leave a review for us at caring.com ! Click On The Link Below To Leave a Review. 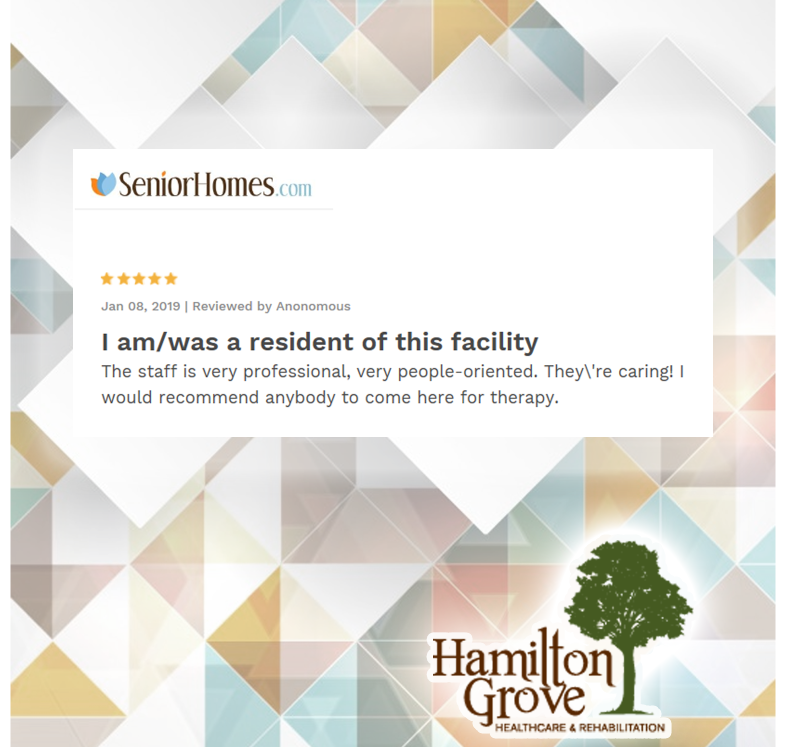 https://www.wellness.com/dir/6464141/nursing-home/nj/hamilton/hamilton-grove-healthcare–rehabilitation#referrer We appreciate your feedback!